How Far is HSV Hilltown? a location that is quiet, clean and pollution free yet within the centre of city. Each flat is designed as per vaastu, daylight, adequate ventilation, spacious, environment sensitive and attention to the human well being. Every flat has been thoughtfully designed for a distinctive atmosphere. very near to shopping mall, near to temple, near to bus stop, schools. Hsv projects do come embellished with the very best of amenities and specifications, excelling in a quality finishes, luxury and technology. In fact, just what you’d expect from a hsv projects . As always, our ‘standard’ offering far surpasses the competition on styling, quality and finish. the highlight of course is the comfort afforded by home automation, luxuries that quickly become necessities. something you would never have believed till you actually used them. hsv group pvt ltd is one of the leading realestate construction and marketing company in bangalore of india, is willing to develop luxurious residential villas on 30 acres of land in whitefield bangalore which is very close to international airport, and all it & bt companies, so we jointly invite investors around the world from any country for joint development , this project is well located in the heart of whitefield of east bangalore, which the land is owned self by hsv group pvt ltd of saravanas, we are thinking to develop with all major amenties with parks, pool, indoorsports room, club house, childrens play area, basket ball court, tennis court, community hall, etc, for more details of investment oppurtunites please call saravana on phone of hsv group pvt ltd bangalore. 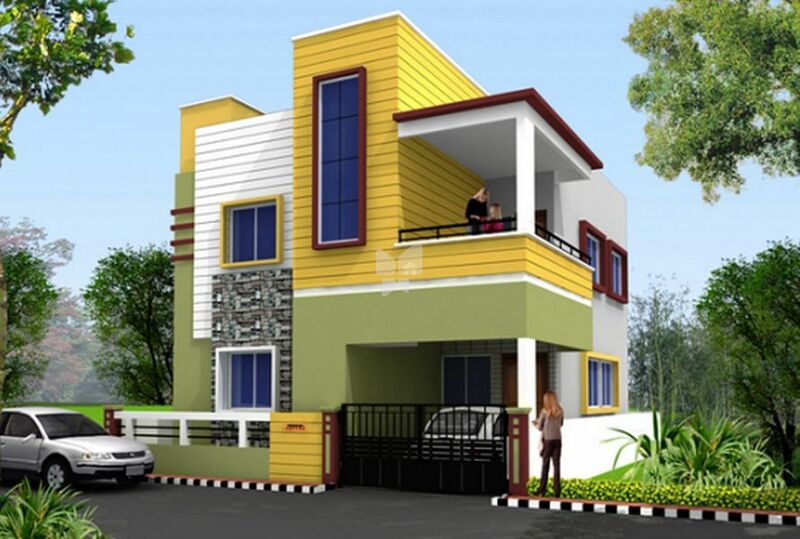 hsv group pvt ltd is further planning to develop residential sites, villas, apartments, row houses at a very lowest cost, which in the meaning of reaching every individual to own a own home in the greater city of bangalore , in and around bangalore of hosur road, devanahalli, yealanka.